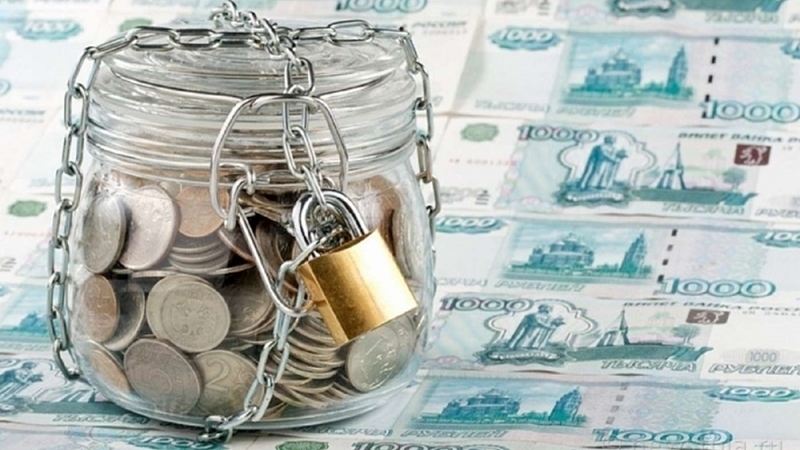 Since the beginning of autumn this year salary arrears amounted to more than 86.7 million rubles in the occupied Crimea. Thus, the debt increased by 21% compared to August 1. The corresponding information was provided in the so-called digest "Social and Economic Situation of the Republic of Crimea in January-August 2017". The debt at the enterprises for the production of vehicles and equipment increased the most - by 18.2 million rubles, and in education organizations - by 2.6 million rubles. At the same time, the occupiers noted a decrease in debt in the organizations of the scientific research and development sphere, as well as in the sphere of water supply. According to the information available, the amount of public debt of the occupied Crimea for 2016 increased by 13 times. 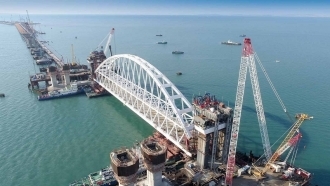 Earlier, QHA reported that 43.3% of large and medium-sized enterprises in Crimea were unprofitable in January-June of this year and the amount of losses of organizations in comparison with January-June of 2016 decreased by 10.6%.